Bats offer opportunities to study themes of evolutionary biology such as competition, predation, sensory ecology and social interactions. The combination of flight and echolocation has allowed bats to invade every terrestrial habitat, diversifying their form and behaviour leading to an elaboration of the basic mammalian body plan across more than a thousand species. 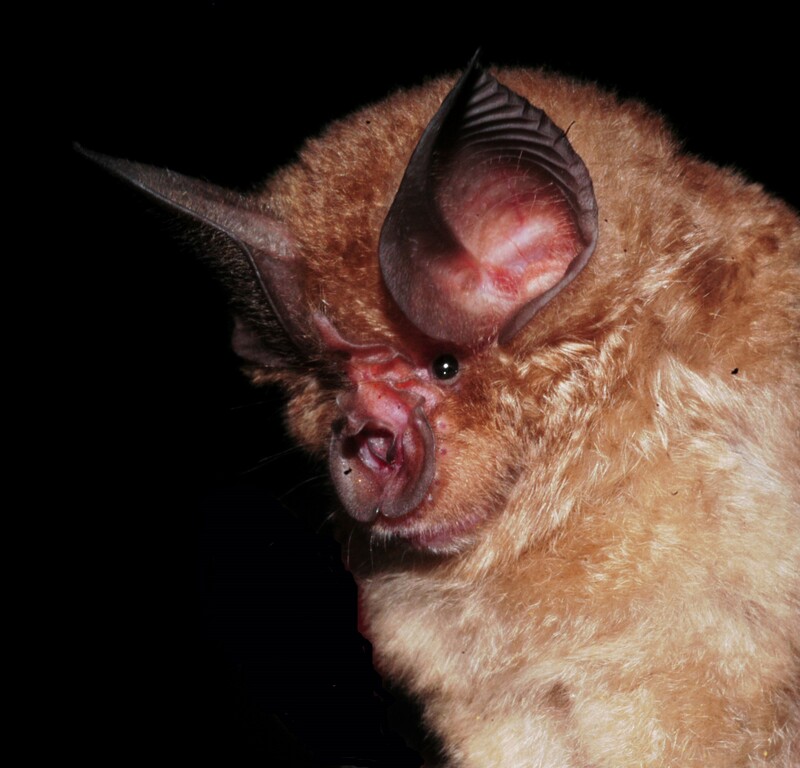 A plethora of idiosyncratic adaptations make bats the most ecologically diverse mammals. Professor David Jacobs returns to Summer School 2019 to explain. Booking for this and other courses will open on 26 October 2018 through Webtickets.